It’s time for Michele Bachmann to go. For the last two years, I’ve been cautioning about the dangers of individuals or organizations trying to present themselves as leaders of the Tea Party movement. An individual personality or organization purporting to be a “leader” of what is truly a grassroots movement can hurt the tea party brand by creating false impressions about its core beliefs. Bachmann, the leader of the so-called tea party caucus in the House and the most vocal about her affiliation with the Tea Party than any other Presidential candidate, has consistently presented herself as a champion of the movement and its values. Bachmann has ridden her tea party credentials from obscurity to a national platform like no other. Since her meteoric rise this summer and win in the Iowa Straw poll, her campaign has been plagued by losses of top staff, lackluster fundraising and a seeming lack of direction. 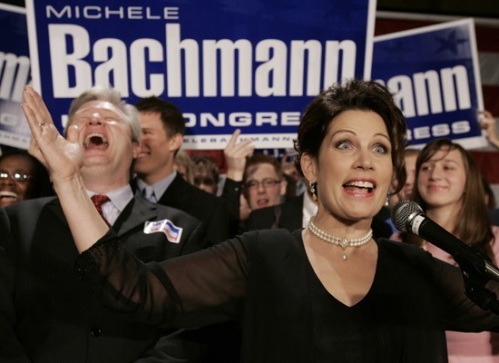 Bachmann’s resulting plunge in the polls is troubling for the tea party, not because “one of their own” is losing her footing, but because the longer Bachmann stays in the race, the more likely we will see her shift to the right. This rightward shift will come as the campaign works to hold on to its more conservative base of support in advance of the release of Bachmann’s new book next month. 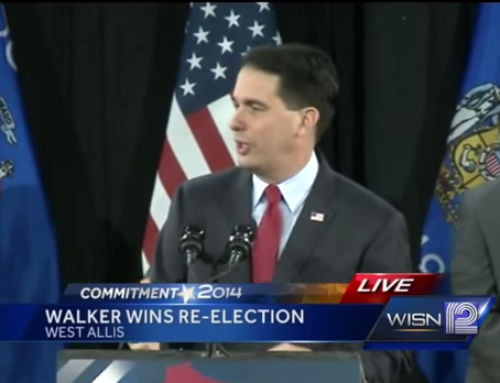 There is nothing wrong with addressing your base during a campaign. However, I suspect that we will hear more from her about social issues and religion to accomplish that goal. As an evangelical who is deeply pro-life, I can say that while many inside the tea party movement are socially conservative, social issues are not what drive the Tea Party. The Tea Party as a whole was founded on the principle that the American people are being enslaved by their government’s unquenchable appetite for spending, debt and the taxation that limits our freedom, and that the future of this great nation has been endangered by our leaders’ reckless behavior. The message of limited government, fiscal responsibility and accountability from our elected officials has broad appeal and is responsible for the massive political shifts we have seen in this country since mid-2009. It is the reason Barack Obama is in a fight for his political life. Those fiscal issues which attract Republicans, independents, and conservative Democrats alike must continue to be the focus of the majority of America’s grassroots, led with courage by the Tea Party. In Bachmann’s case, it is clear that the campaign has become less about reform and more about her personal effort to stay relevant and sell books; a harsh commentary, but true. It’s not about tea party values or championing real plans to solve real problems. While other campaigns are diving into the substance, the supposed tea party candidate Bachmann is sticking to thin talking points and hanging on for dear life. Every day the campaign flounders, it risks hurting the credibility of the movement. If she really is about the tea party, and making it successful, it’s time for the Congresswoman to move on. The Tea Party doesn’t have a spokesperson, and it’s certainly not Michele Bachmann. The Huffington Post has cited this post as “harsh criticism from an unlikely source,” CNN called it “surprising,” and, Talking Points Memo argued it was a bit of “tough love.” MSNBC’s “Ed Show” brought it up last night, too. And even conservative bloggers are weighing in. But it is clear that the liberal media continues to misunderstand the real grassroots tea party movement. There cannot be just one voice of this movement. What matters most are your voices, not only as voters, but as members of the real grassroots tea party. So, what do you think? Do you agree? Disagree?